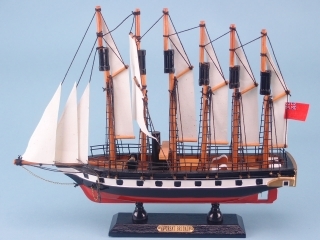 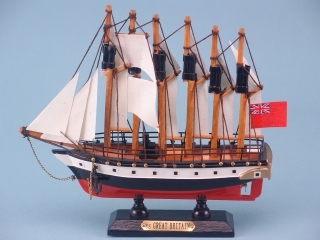 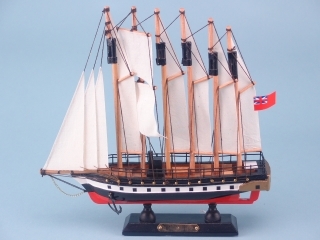 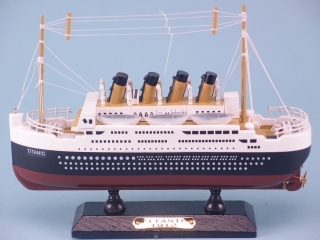 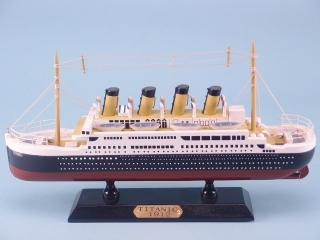 Buy Historical Ships from our wholesale collection as stock for your store or business. 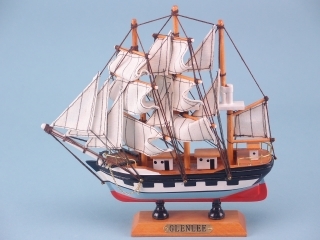 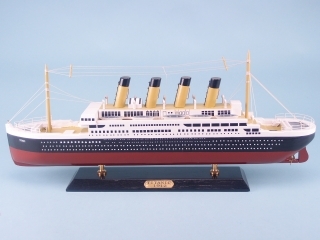 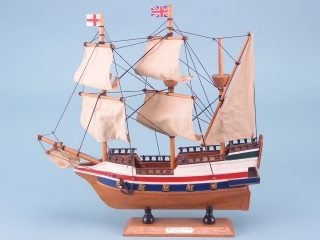 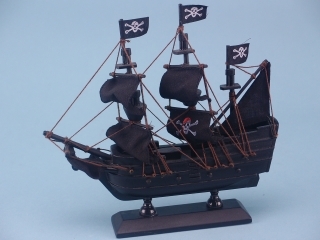 Models include the Mayflower and beautiful pirate ships, perfect for would-be sailors. 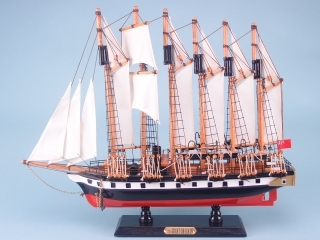 Historical Ships There are 28 products.